Every project that Nautilus Builders contracts on will be a collaboration of passion and quality. Every aspect of those projects—from blueprints and budgets to fixtures and flooring—will be a showcase of our expert staff, the latest trends, and the customer’s dream. 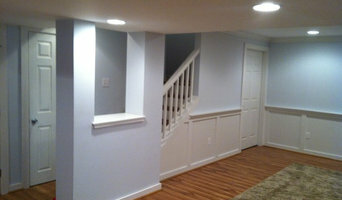 Nautilus Builders will consistently deliver an outstanding customer experience. This includes regular communications, well-trained staff, high-quality materials and best practices, innovative design, and transparent billing. 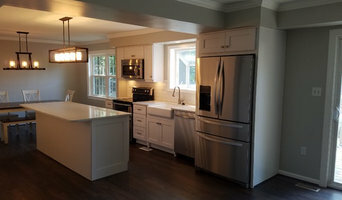 Wells Home Improvement has provided Maryland residents with professional, superior workmanship and the most courteous customer service for over 50 years. Founded in 1961, Wells Home Improvement is a family owned and operation buisness recently passed down to its third generation. Our projects range from replacement installations, inspections and repairs to insurance claims and warranty work. 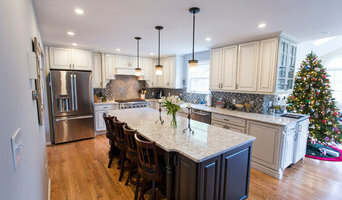 DiZebba and Sons, Inc. is a family owned and operated custom home builder serving the Washington, D.C. and Annapolis MD metropolitan areas since the late 1930's. The scope of our projects range from complete renovations to turn key custom homes. From the Watergate condominiums to the renovations of the commercial establishment of historic downtown Annapolis, from the estate homes of our nation's capital to the quite, tranquil vacation homes of the Maryland eastern shore DiZebba and Sons has enjoyed a partnership of success and recognition with their customers that few builders can equal. 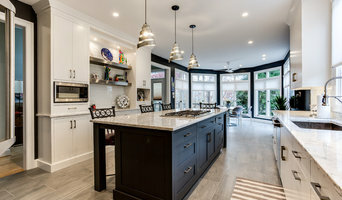 Welcome to Carter, Inc. Builders, master home builders in the Metropolitan area's finest neighborhoods of Bethesda, Potomac, Chevy Chase & more. Single family homes with the exquisite detailing & design of custom construction. Custom homes of the finest quality & craftsmanship. We invite you to enjoy the luxury and distinction of a new Carter Builders home.